This video comes with a printable PDF file that includes plans for the jigs discussed in the video. 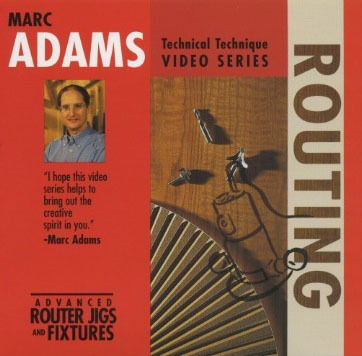 "Advanced Router Jigs and Fixtures" illustrates many creative ways to utilize your router. 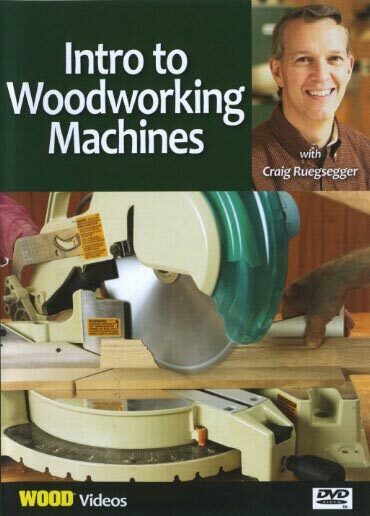 Marc discusses the many types of routers available today, router maintenance, what to look for when purchasing a bit, helpful routing techniques, and how to build several unique jigs and fixtures to help in your woodworking projects. 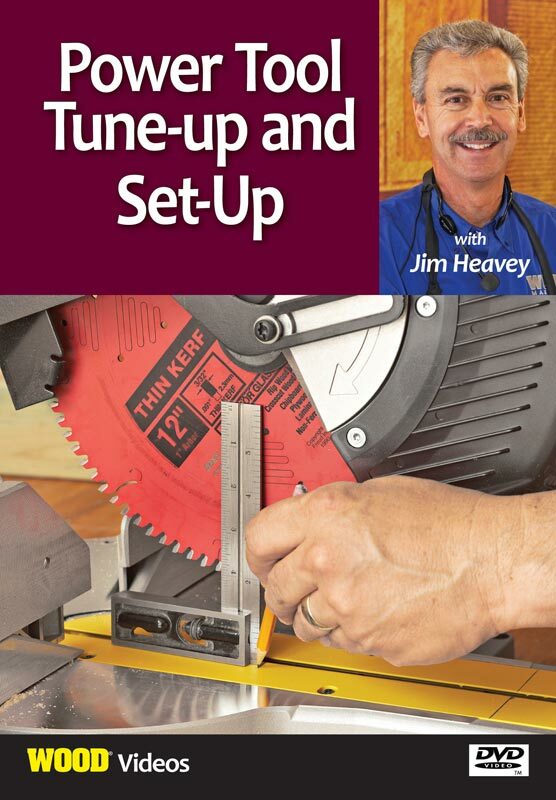 How to create cope-and-stile door joints, mortise and tenons, fake dovetails, inlays, circles, and ellipses are among the exciting techniques Marc Adams shares. "Advanced Router Jigs and Fixtures" is an informative video by an accomplished craftsman that will surely expand your woodworking techniques and will be a resource you will refer to again and again. This how-to woodworking video runs 1 hour 1 minute. This video also comes with a printable project plan booklet that downloads with your video.